Your business certainly needs SEO. Google has refused to reveal the exact numbers but it is said that there are over 1 billion searches done every single day and that 20% of these are done to try and find local businesses. If you want your customers to be able to find you on the internet then you need to try and do everything you can to get yourself noticed and the best way to do this is through SEO. SEO can help you to establish your brand and even your business online. It gives you the chance to lead your customers and even your clients to your site and it is a great way for you to build the presence that you have online as well. When you take a look at your website, is it easy to navigate? If it’s not then this could go against your SEO and your brand authority in general so you need to do everything you can to establish your brand online through SEO if you want to be successful. If you think about how much you spend on advertising in the local paper and anything else of the sort, you’ll find that the return isn’t justifiable and the money that you lose on it is significant. If you spend your money on SEO however, then a return is almost always guaranteed if you do go through the right provider. When it comes to SEO, your business website will receive traffic. 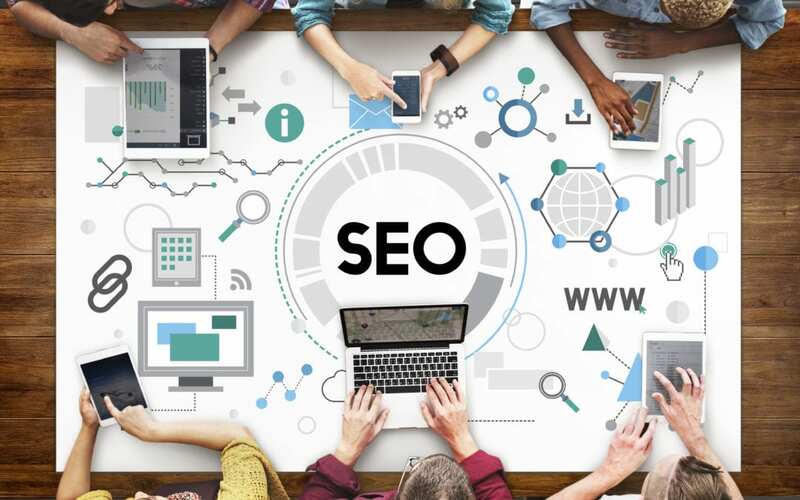 If you do not use SEO then you won’t be able to target your traffic and you will also find it really hard to get the leads that you need as well. Your customer will consider you an expert if you are at the top of Google. SEO will boost your sales. Think about it, if a client finds your site, this will help you to bring in more sales and if you have a good level of SEO then your sales can be boosted even more. There is a whole market out there that is trying to find you, and SEO can be a great way for you to tap into this market. When you have SEO, you can easily outrank any competitors that you have and you can also gain a solid edge on the local market as well. Your online presence can easily help you to boost the brand image that you have and you can also take their customers from underneath them. When you have a good SEO plan you’ll find that it will work around the clock to drive business for you. This is cheaper when compared to any other marketing plan out there and even if you did find one that is suited to your business, you’ll find that it doesn’t run 24 hours a day, so that’s something for you to think about. SEO can provide you with a huge boost for your business. The problem is that advertising is costly and it can also give you zero results as well. With SEO however, you can have thousands of people who are genuinely interested in your product and this is because you are targeting them in specific, so you know that you will always have the chance to make your money back and then some profit through your own sales. If your business is very prestigious, that’s great news but if you do not have any authority online then this will really hinder your site. Your customers and visitors won’t consider you to be an expert and you will lose sales. If you have a good level of SEO however then you can easily avoid all of this. If you have good SEO then you can easily open up your business to a ton of new customers and it is a great way for you to make sure that you are doing everything you can to expand. SEO really could hold the key to success and it is a great way for you to get started with your business online. So as you can see, there are a ton of benefits available if you do want to start up a business and there are plenty of benefits to getting involved with SEO as well. These two concepts work very well together and it really isn’t hard for you to get to the top of Google for your chosen keywords either. 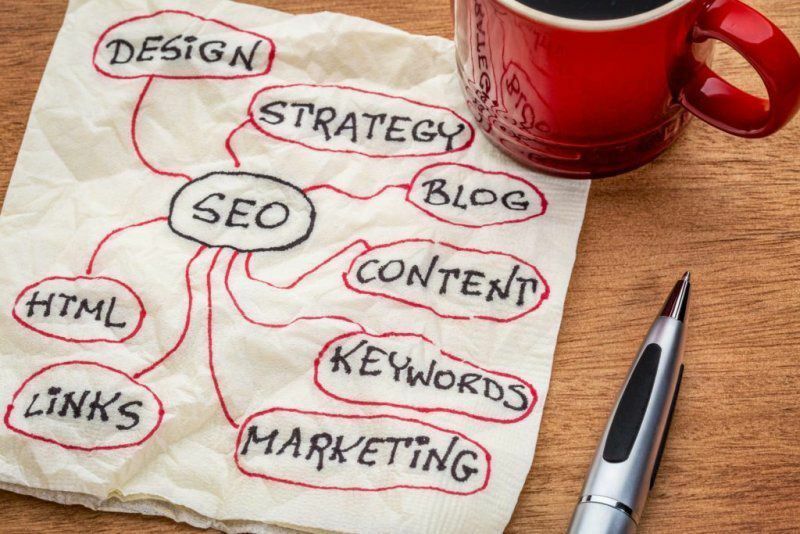 If you do want to get started then all you have to do is contact your local SEO provider today and they will work with you to give you the best result out of your marketing efforts and even your content in general so do keep that in mind. My name is Aires Loutsaris and I am an eCommerce Search Engine Optimization Consultant working with some of the world's biggest VC funded Startups and eCommerce companies. I have over 14 years of experience in SEO, search marketing and user acquisition. I have an SEO course with over 2.5k paying students on Udemy, I was an SEO Lecturer at the University of Arts, London College of Fashion and have been shortlisted for five awards winning two. Fun Fact: I have performed SEO Services for all Three of the Universities I studied at: The Open University, The University of Hull and Kings College University of London. I have also been the Head of SEO at the agencies SEO.co.uk and Net Natives. Contact me for any reason, I'm happy to help and I am very approachable. Additionally, feel free to connect with me on LinkedIn.